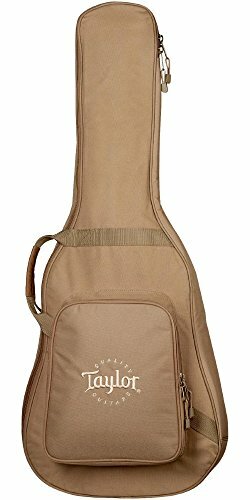 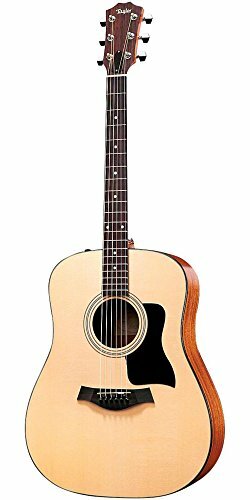 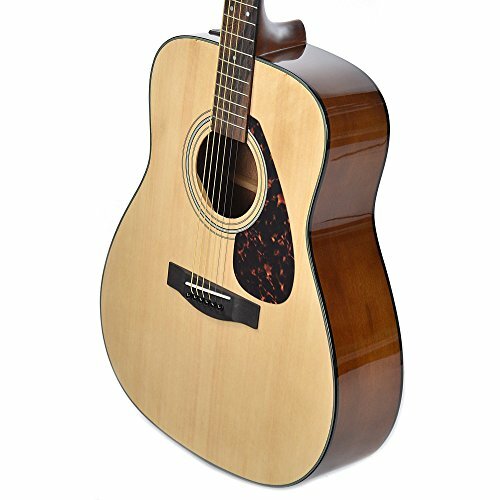 Taylor’s 110e acoustic-electric guitar comprises layered sapele back and sides, which provide extra resilience to fluctuating climate conditions, and a rather narrower 1-11/16″ neck. 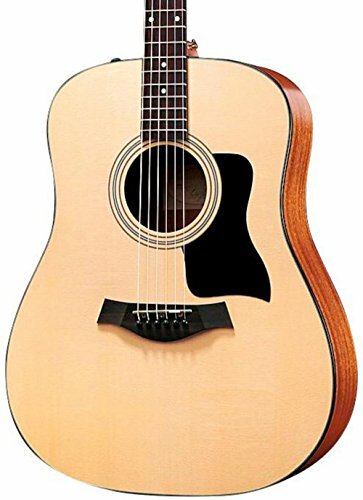 It is one of the most best full-size guitars you’ll be able to find for the money, especially with the availability of Taylor’s ES2 pickup. 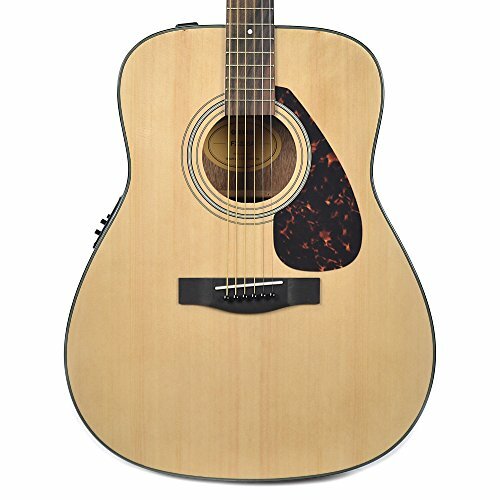 It makes a viable performance tool, an ideal entry-level guitar, or a second utility guitar for alternate tunings.